Expressing your gratitude towards your clients, employees, and partners and it is a great way to retain your business and maintain a sturdy professional relationship. Sometimes a thank you card will satisfy, but you may choose any gift to appease them more. 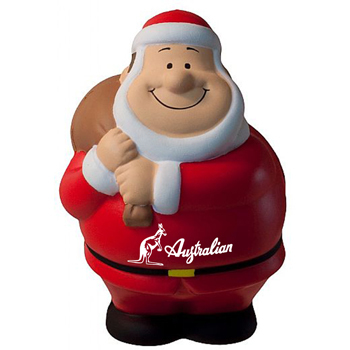 Bring a smile to their face this Christmas by handing out the most useful products. You can choose budget-friendly gifts for multiple clients and business partners and easily draw their attention to reinforce your brand. So embrace the ideologies of gifts for your clients and partners this Christmas and pleasantly surprise your clients by imprinting your brand name over and logo over it to bring your brand name into the limelight. 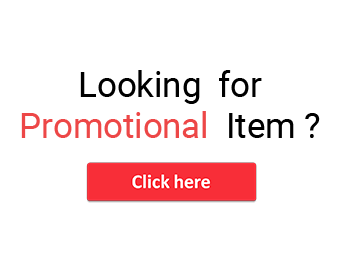 Travel Mugs- Create more appeal in the Christmas corporate gift by presenting sturdy and adorable travel mugs to your clients and employees this Christmas. 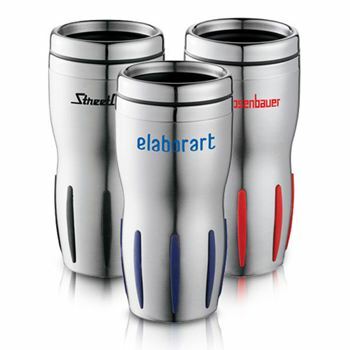 The recipients can sip their favorite beverage in the travel mugs or tumblers during the Eve and enjoy it with their colleagues or friends. 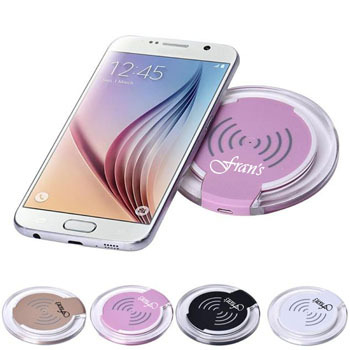 Wireless Charging Pad- Charging pad is very much necessary in the present digital world to charge the drained battery of the mobile phone or other electronic gadgets without entangled wires. It is a portable device. Stress Balls- Stay out of your stress and tensions and create a relaxed mood by squeezing stress balls which are available at various shapes and size and are a great giveaway to your clients and employees to help them get rid of their stress and enjoy the Christmas merrily. 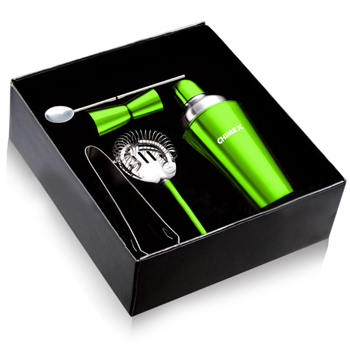 Cocktail Shaker- Cocktail shakers are the best party gifts and will add more glory to the Christmas party. So just shake your alcohol drinks in the cocktail shaker and and pour it in the wine glass, martini or flutes and enjoy it with your colleagues and clients. 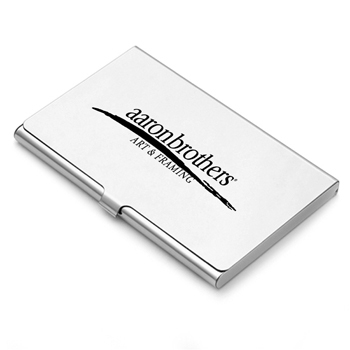 Business card holder- Visiting cards, credit or debit cards or any other essential cards are requisite for any corporates, so they require a pouch to carry all these significant cards for their respective uses, the business card holder will enable them to keep them their cards and carry it anywhere and your brand name imprinted cardholder will carry your brand name wherever they travel.